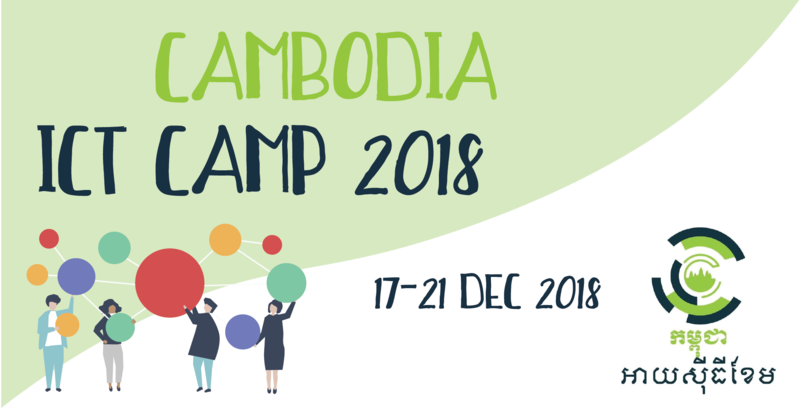 Missed the opportunity to attend the first Mekong ICT Camp 2017 held in Cambodia? Find out the event’s highlights and what you’ve missed here! 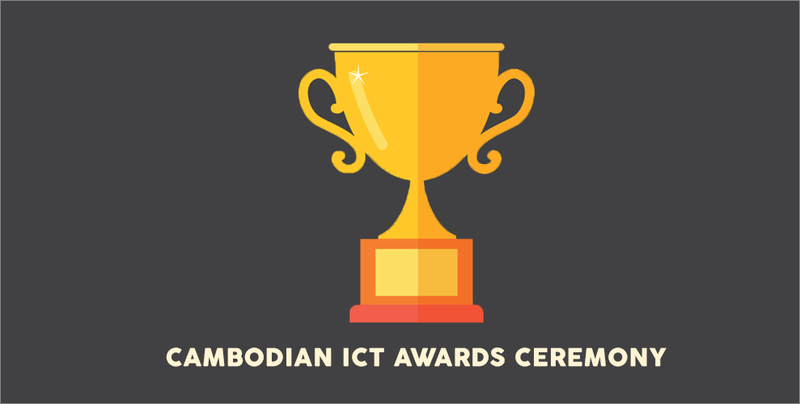 The Cambodia ICT Awards, a celebration of ICT achievements, awarded companies in the various sectors for their innovations. 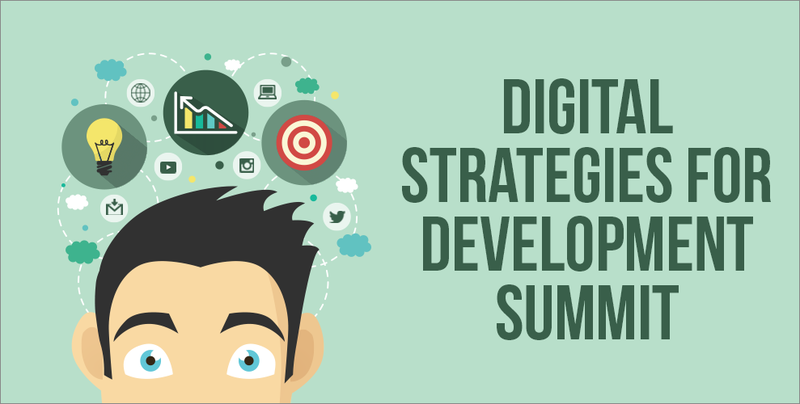 If you ever asked yourself ‘how can digital technology be used for social good’, then you probably have not heard of the Digital Strategies for Development Summit, or better known as DSDS. 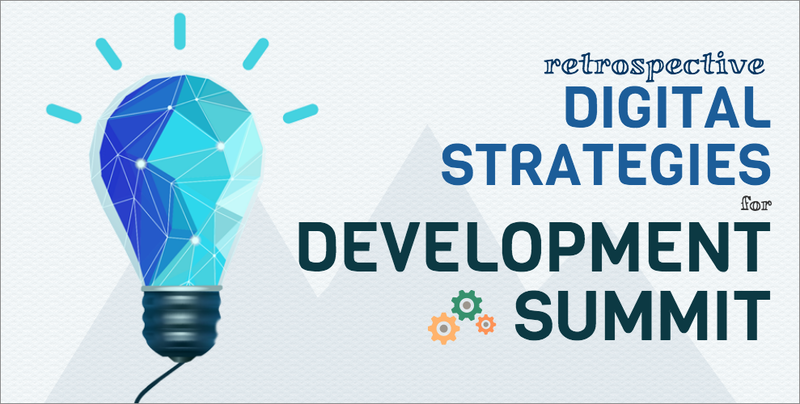 The summit acknowledges the importance of creating relevant strategies and tools that will deliver solutions related to technological strategies and development. Pack your bags and head on down to the Waterfront Cebu City Hotel in Philippines from the 22nd to 24th September this year, where the 2nd edition of the Digital Strategies for Development Summit (DSDS): A Knowledge Exchange Forum for Asia Pacific and Beyond will aim to boost the concept of digital inclusion.